Abstracts have always played a crucial role in explaining your study quickly and succinctly to journal editors and researchers and prompting them to read further. But with the ubiquity of online publication databases, writing a compelling abstract is even more important today than it was in the days of bound paper manuscripts. 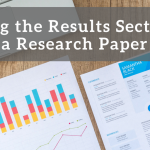 Abstracts exist to “sell” your work, and they could thus be compared to the “executive summary” employed in business settings: an official briefing on what is most important about your research. Or the “gist” of your research. 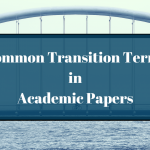 With the majority of academic transactions being conducted online, this means that you have even less time to impress readers–and increased competition in terms of other abstracts out there to read. APCI (Academic Publishing and Conferences International) notes that there are 12 questions or “points” considered in the selection process for journals and conferences and stresses the importance of having an abstract that ticks all of these boxes. 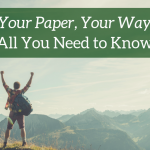 Because it is often the ONLY chance you have to convince readers to keep reading, it is important that you spend time and energy crafting an abstract that both faithfully represents the central parts of your study, as well as captivates your audience. 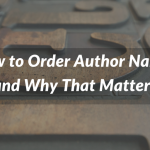 With that in mind, follow these suggestions when structuring and writing your abstract, and learn how exactly to put these ideas into a concrete abstract that will captivate readers. Of the two types, informative abstracts are much more common, and they are widely used for submission to journals and conferences. 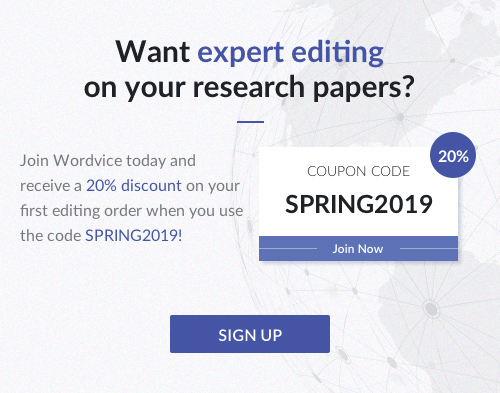 Informative abstracts apply to lengthier and more technical research, while descriptive abstracts are more suitable for shorter papers and articles. 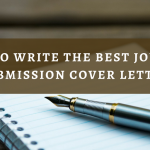 The best method of determining which abstract type you need to use is to follow the instructions for journal submissions and to read as many other published articles in those journals as possible. 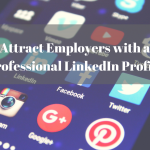 Follow the stated rules the first time you submit and to avoid your work being thrown in the “circular file” right off the bat. A vital search tool is the “keywords” section that lists the most relevant terms directly underneath the abstract. 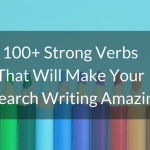 Think of these keywords as the “tubes” that readers will seek and enter–via queries on databases and search engines—to ultimately land at their destination, which is your paper. The keywords should thus be words that are commonly used in searches but should also be highly relevant to your work and found in the text of your abstract. Include 5-10 important words or short phrases central to your research in both the abstract and keywords sections. For example, if you’re writing a paper on the prevalence of obesity among lower classes that crosses international boundaries, include terms like “obesity,” “prevalence,” “international,” “lower classes,” and “cross-cultural.” These are terms that should net a wide array of people interested in your topic of study. 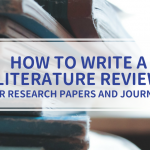 As mentioned above, the abstract (especially the informative abstract) acts as a surrogate or synopsis of your research paper, doing almost as much work as the thousands of words that follows it in the body. In the hard sciences and most social sciences, the abstract includes the following sections and organizational schema. Each section is quite compact—only a single sentence or two, although there is room for expansion if one element or statement is particularly interesting or compelling. As the abstract is almost always one long paragraph, the individual sections should naturally merge into one another to create a holistic effect. Use the following as a checklist to ensure that you have included all of the necessary content in your abstract. In summary, the first section of your abstract should include the importance of the research and the impact it might have in the related research field or one the wider world. The abstract, like any piece of academic writing, should be revised before being considered complete. Check it for grammatical and spelling errors and make sure it is formatted properly. Having a second set of eyes to read your abstract is a great way to find out whether you’ve summarized your research well. Find a reader who understands research papers but is not an expert in this field or is not affiliated with your study. Ask your reader to summarize what your study is about (including all key points of each section). This should tell you if you have communicated your key points clearly. 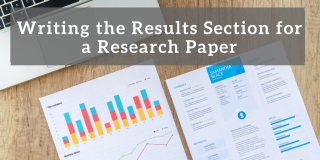 In addition to research peers, consider consulting with a professor or even a specialist or generalist writing center consultant about your abstract. Use any resource that helps you see your work from another perspective. 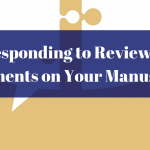 While peer feedback is quite important to ensure effectiveness of your abstract content, it may be a good idea to allow a professional to look at your work to make sure there are no mistakes in grammar, spelling, mechanics, style, or formatting. The presence of basic errors in the abstract may not affect your content, but it might dissuade someone from reading your entire study. 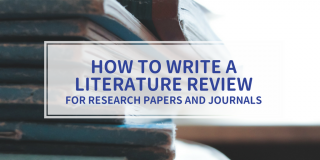 Although the abstract goes at the beginning of your manuscript, it does not merely introduce your research topic (that is the job of the title), but summarizes your entire paper. Writing the abstract last will ensure that it is complete and consistent with the findings and statements in your paper. Both questions and answers should be organized in a standard and familiar way to make the content easier for readers to absorb. 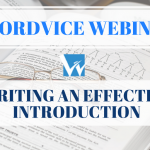 Ideally, it should mimic the overall format of your essay and the classic “introduction,” “body,” and “conclusion” form, even if the parts are not neatly divided as such. Because the abstract is a self-contained entity (viewed by readers separately from the body of the paper), you should write it separately as well. Never copy and paste direct quotes from the paper and avoid paraphrasing sentences in the paper. Using new vocabulary and phrases will keep your abstract interesting and free of redundancies while conserving space. Again, the density of your abstract makes it incompatible with including specific points other than possibly names or locations. You can make references to terms, but do not explain or define them in the abstract. Try to strike a balance between being specific to your study but presenting a relatively broad overview of your work. 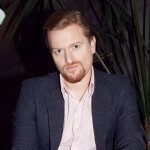 Kevin H. is a senior editor at Wordvice. 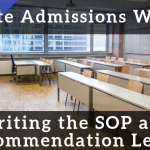 Holding a BA in Interdisciplinary studies and a Master's in English Literature, he is a seasoned lecturer on all topics related to academic writing and admissions essays.